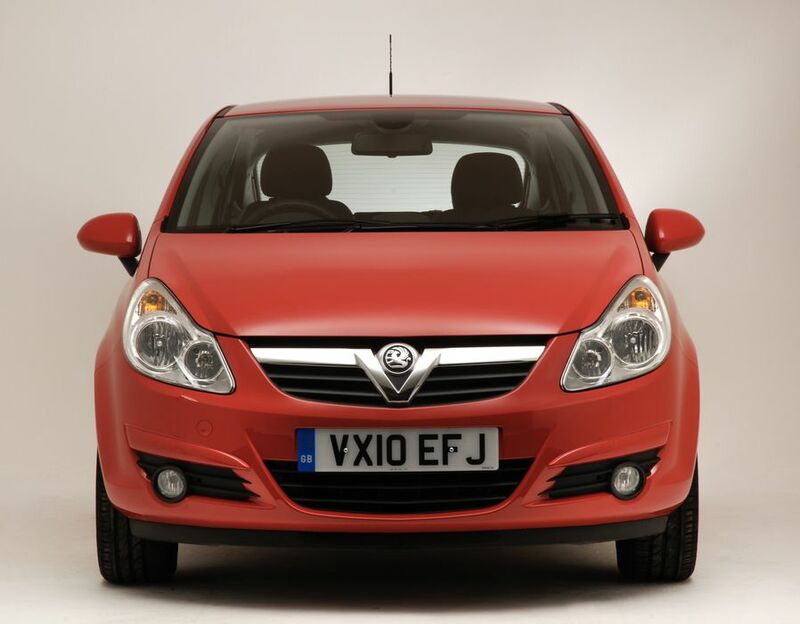 Car insurance is a legal requirement for every motorist on the road in Britain. 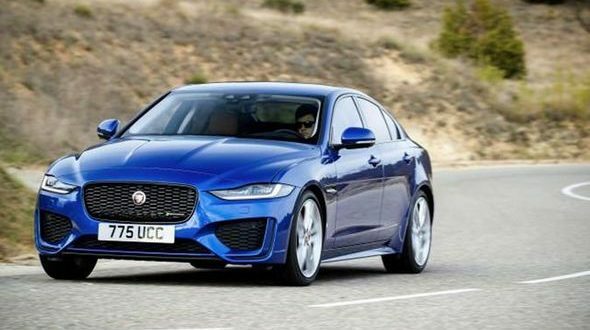 Drivers should, however, be incredibly careful when applying for their premium or while on the roads, as the simplest of errors can cause it to be invalidated. CarParts4Less.co.uk shares ten easy to make mistakes, that might be invalidating your car insurance. Having the correct address on your car insurance premium document is vital. Premium costs can vary depending on the postcode, as some areas have higher rates of thefts and break ins. For example, if you’re at your university residence you may put your parents house as a the primary address, despite staying at the former property the majority of the time. This oddly result in your insurer refusing to pay out against any claims. There are three types of car usage that insurance covers; social only, social and commuting, and business. Social only insurance covers driving for social or leisure use; driving to and from friends’ houses, going to the supermarket, etc. In the case of small bumps or minor accidents where only cosmetic damage occurs, it’s common for motorists to have their car fixed without making a claim. However, even if you intend not to claim, it is important to inform your insurance of any damage received, as to not do so is a breach of your policy. 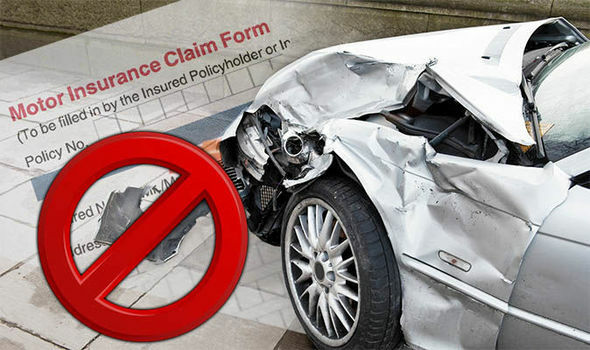 This helps in the event that the other driver changes their mind and decides to claim, and also ensures damage is accounted for if you do need to claim after future incidents – damage which is inconsistent with a claim may mean that your claim is denied. Your annual mileage is one of the main factors used to calculate your insurance premium; the higher the mileage, the higher the cost. It’s important to be as accurate as possible when providing this figure, rather than just guessing, as it’s possible your insurance provider will decide not to pay a claim if your mileage is higher than what you’ve estimated. When working out how many miles you drive, don’t forget to include weekends away, weekly shopping, etc, and add some contingency miles – it’s better to be safe than sorry!